The Mastiff breed dates all the way back to Ancient Egypt. 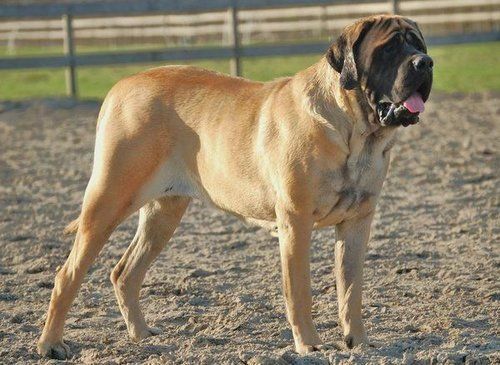 There are several types of Mastiff’s including American, English, Bullmastiff and Cane Corso to name a few. Mastiffs are beautiful, loving, extra-large dogs that have an average lifespan between 10 to 12 years. However there are some health conditions and illnesses you should keep an eye on. Hypothyroidism $100 – $200 / mo. All of the top five best pet insurance companies cover major medical issues like accidents and illnesses. This chart provides a more detailed breakdown. Note: Unfortunately, dog insurance does not cover pre-existing conditions, so it’s important to enroll while your pet is healthy and young. Below are some samples across the country to give you an idea of how much it costs. However, the only way to know exactly how much a plan will cost is to get quotes for your Mastiff.